Fighters who are proficient in Brazilian Jiu-Jitsu know how to reverse the situation to gain the advantage over an opponent. 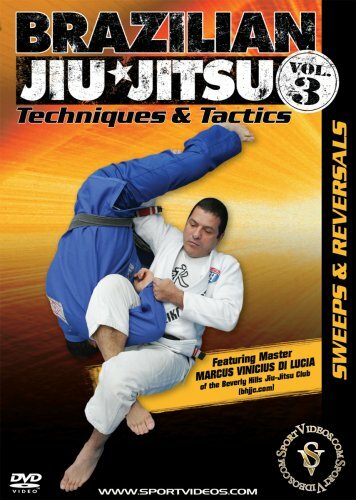 In this informative DVD, Master Marcus Vinicius Di Lucia presents numerous sweeps and reversals that will help you to take your ground fighting skills to a new level. Among the topics covered are: close guard sweeps, open guard sweeps, half guard sweeps and stand up sweeps. 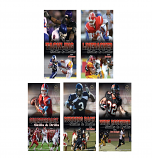 This DVD is an essential resource for any fighter seeking to improve their ground fighting skills.